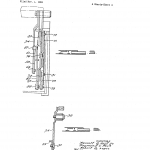 What is the lifting mechanism for a lift chair and why is it important? If that question is running through your head, this website will help you out. Bestliftchair.net is a website that reviews lift chairs and lift chair accessories. 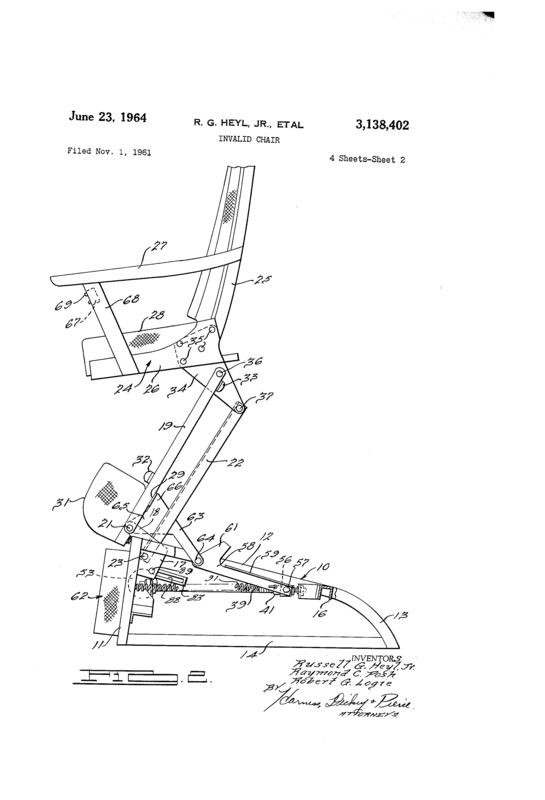 We will show you what part of the lift chair is the lifting mechanism, its role with Medicare, and its development. 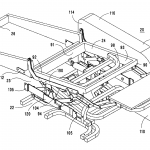 What is a lift chair lifting mechanism? Recliners are made of a wood frame, cushions, upholstery, and a reclining mechanism. 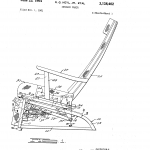 The reclining mechanism is what allows the back to recline and the footrest to incline. 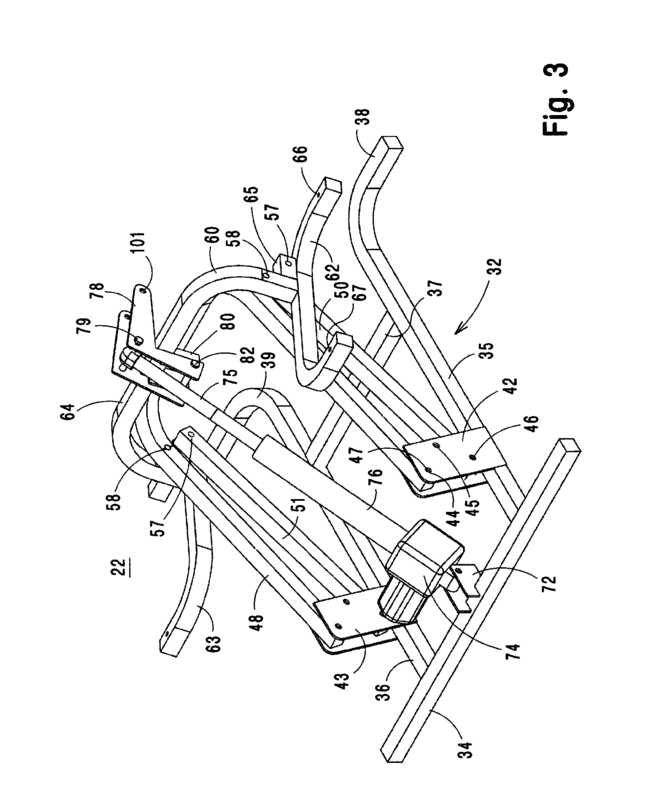 For lift chair recliners, the reclining mechanism is attached to the lifting mechanism which is powered by a motor. 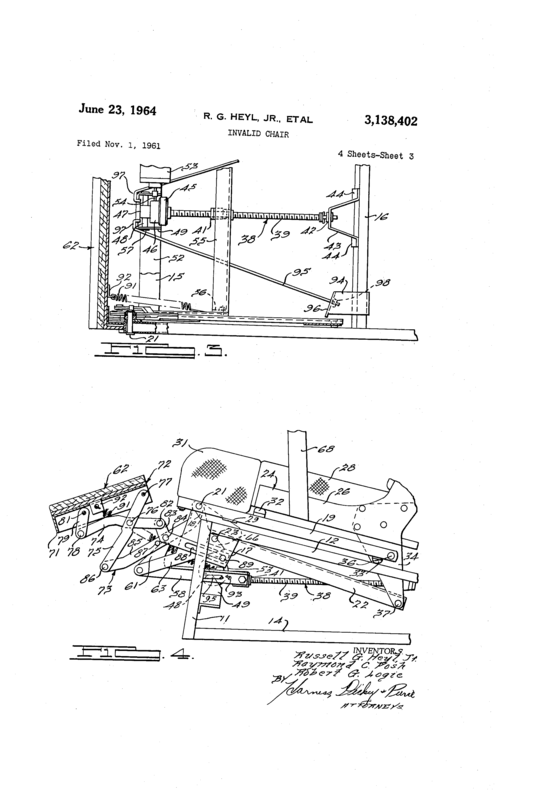 In addition to that, the wood frame is attached to the reclining mechanism in a way that allows for the whole frame to tilt forward. 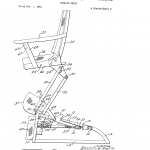 The lifting mechanism is, therefore, what separates a lift chair from a normal recliner. The lifting mechanism can have either one motor or two motors. It can have 2 or 3 pre-programmed positions or infinite positions. The complexity of the lifting mechanism raises its price. Medicare part B covers Durable Medical Equipment (DME). The Social Security Administration defines DME in HI 00610.200. It is quoted below. Durable medical equipment is equipment which can withstand repeated use … and is primarily and customarily used to serve a medical purpose … and generally is not useful to a person in the absence of an illness or injury … and is appropriate for use in the home. Because of that, lift chairs qualify as DME. 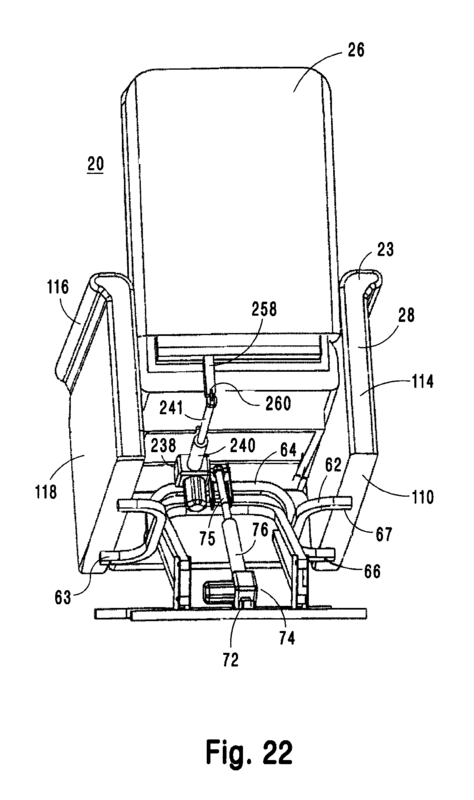 Also because of that, only the lifting mechanism of the lift chair qualifies as DME. The recliner does not, as it has no medical purpose. Therefore, Medicare will reimburse individuals for the cost of the lift chair mechanism in the lift chair. These lift chairs need to meet Medicare’s requirement for a DME and the individual needs to be on Medicare part B and have ailments that makes the lift chair a medical necessity. This guide will walk you through exactly what the last sentence means as well as give you the payout amounts per state. There are three types of lifting mechanisms. One type is a seat cushion that has hydraulics. The seat cushion can be placed on any chair and, when engage, it raises its top to lift the sitter up. 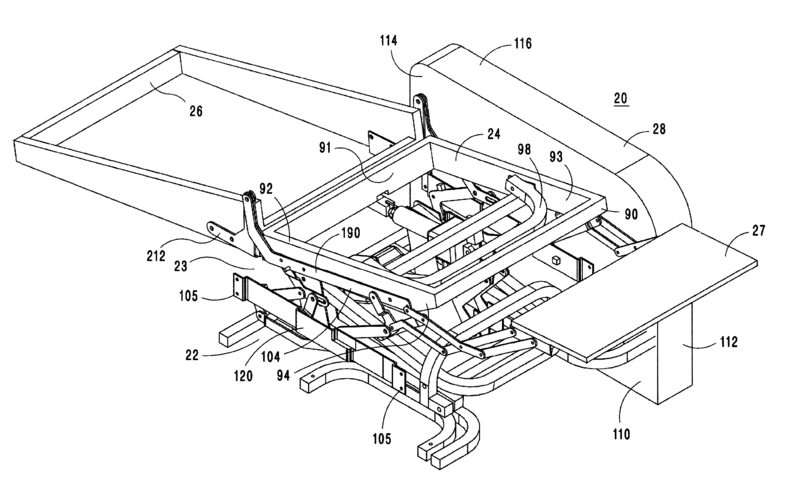 The second type is an attachment to a recliner’s base. When engage, the recliner tilts up. It does not power the reclining mechanism. 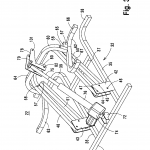 The third type is a lifting mechanism built into the recliner. It is the one we’ve been discussing so far. 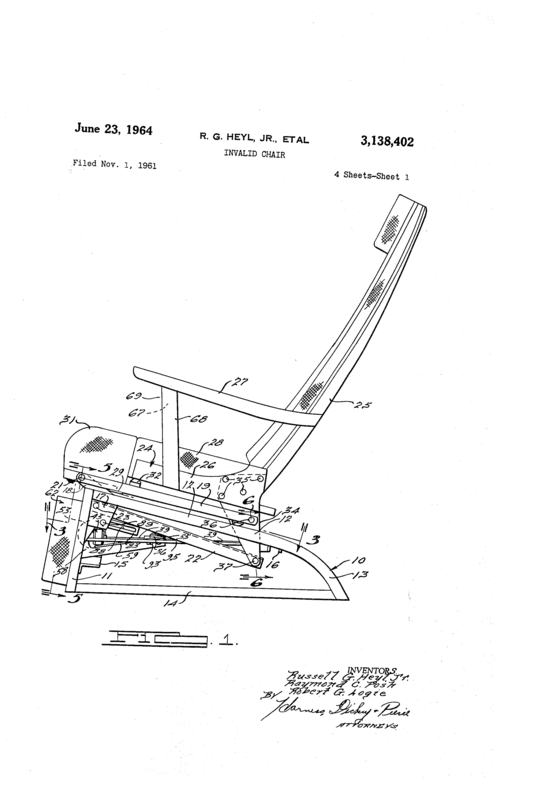 The first recliner that featured a motor, lift position, and recline position was patented by Russell G. Heyl, Raymond C. Posh, Jr, and Robert G. Logie in November 1st, 1961. 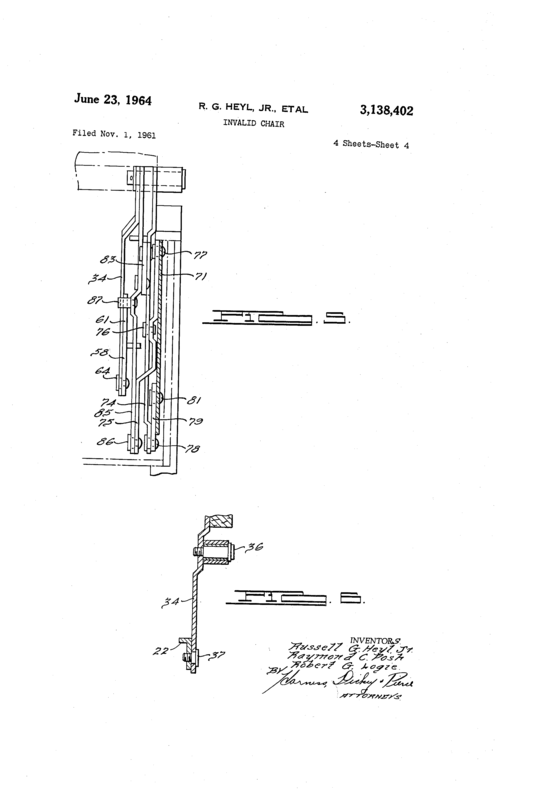 It was granted patent #US3138402 A. 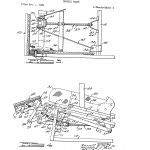 The invention borrowed ideas from the folding scaffold, bath lift, adjustable seat cushion, corrective chair, barber’s seat, tractor seat, motor-operated reclinign chair, and supine bed. Today, Heyl, Posh, and Logie’s design would be called a 2 position lift chair. 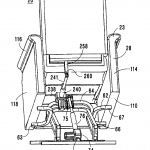 Lift chair makers have further improved their design and, now, lift chairs can go into many more positions. This is the lifting mechanism, without the motor. This is the piece of the lift chair that Medicare reimburses. To show you the difference, Patent #US 8403409 B2 by W. Edward Pollard and James Olcheski of Golden Technologies, patented on March 26, 2013, features two motors which allows the back and footrest to move independently with a full range of motion. This would be commercially called an infinite position lift chair. There you have it. We’ve shown you what a lifting mechanism is, how a lifting mechanism is important for Medicare, and the history of a lifting mechanism. Indition i have a heart issue and Have Adema of other legs. Swelling of the legs caused by the heart condition not pumping the blood to my legs. My heart doctor and vasulure doctor require that I elevate my legs above my heart. In addition to these conditions I also have back problems with restrictive nerve in my spine and I,m. Unable to sleep in my bed and my recliner provides relefe on my back Paine. The only chair that meets with a possible solution is a chair manufactured by “Golden Technologies” called The Day Dreamer it Improves Circulation, Zero-gravity and stand up effortlessly the most important position is the trendelenburg allowing my legs in the reclining position to have my legs above my heart. This is my all night sleeping bed. Please contact me at 714-968-7013.